I wonder what Jeff Bezos is doing right now. 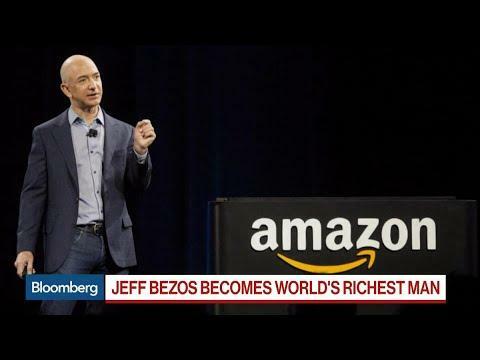 He is the guy, of course, who founded Amazon about 25 years ago, and he is presently worth about 151 billion dollars, making him the richest person on earth. He is now richer than the countries of Iceland, Tunisia, Jamaica and Estonia combined. He announced the other day that he is giving away 2 billion dollars to address the problems of homelessness and education for the poor in America, which I guess is a pretty good thing. But he’s still got 149 billion more dollars in his pocket, so this donation won’t knock him out of the #1 spot. What if Jeff decided to give it all away to a few of us here in this room, with the stipulation that we had to compete for it? Think of all that money, and all the power it would give you, even power to do great good in the world. I mean, look at what Amazon has done to us all! What do you think that would look like, our competing with one another for Jeff’s attention and approval? What do you think it would do to us individually and collectively? I don’t think it would be very pretty. I guess there is something natural about wanting to be first in things. I was watching my fish the other day while I was feeding them, and it looked liked they were starving even though I had just fed them a short while before. They were pushing each other out of the way to be first to get the food. That was true even when I had angel fish, who you would expect by nature and by name to be a little less aggressive. 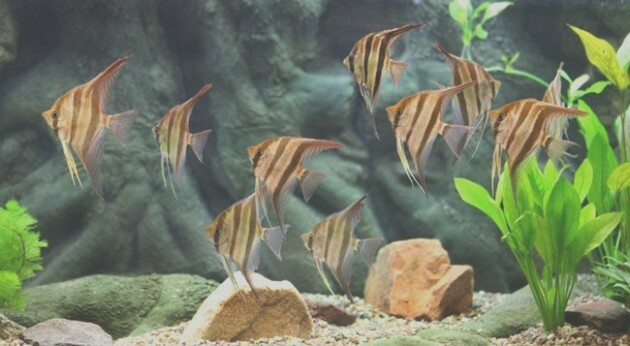 Even the angel fish positioned themselves to be number one at the feeding trough, although I don't know why: fish food is the stinkiest, smelliest stuff on earth. As I look out from the pulpit, it’s obvious that a number of you are relatively young and probably still dreaming about future success in your careers, and in your life. You’re in New York, a place known to attract the best and the brightest and the most competitive in a variety of occupations. And maybe you are pumped to be in the game, maybe you hope to rise to the top of your chosen field, even as you struggle with the heavy costs of living here---crazy rents, outrageously expensive groceries, pricey weekends in bars and clubs. 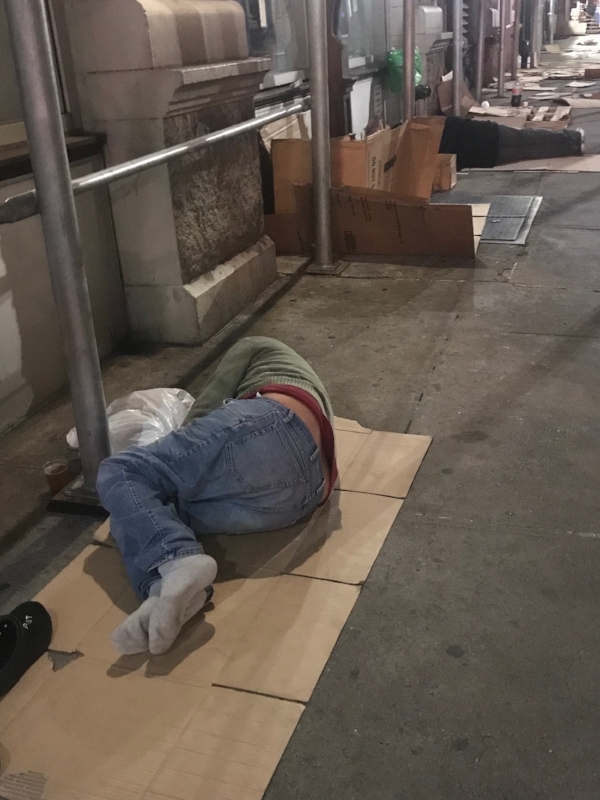 But you’ve also undoubtedly seen the legions of people sleeping on the streets, hanging out in the parks, begging on corners with their cardboard signs. And you may have occasion to pass ‘the projects’ of public housing, the neighborhoods of bodegas, check-cashing stores, soup kitchens and shelters. We share this island with a whole bunch of people who are in some ways victims of the system we are trying to ride to our own success. We’ve often heard that if you want to succeed in life, you need to subscribe to the idea of “survival of the fittest.” Success, we are commonly told, has to be grabbed; it has to be taken or someone else will get it. Charles Darwin has often been credited with that phrase-- “survival of the fittest”--to describe the upward evolutionary development of life, but it was actually coined by Herbert Spencer, another biologist and sociologist. Darwin’s research demonstrated just the opposite: that survival of the kindest has been more important than competition in humanity’s evolutionary success. And there is lots of biological and sociological evidence since Darwin that suggests that selfishness, ruthlessness, and meanness actually retard our evolutionary development, while cooperation, altruism, generosity and compassion advances the development of life, and, I would add, of our own lives. That, of course is the very lesson of today’s Gospel, and it was the point that Jesus was trying to make to his dumb followers, who were jockeying for the privilege of being specially favored by their mentor. They were blinded by their adolescent ambition, an ambition that completely misunderstood the whole mission of Jesus. Listen, if you think the business world of New York is hard and competitive, you should try the academic world in which I spent the last 25 years. I couldn’t believe how nasty, selfish and egotistical my colleagues were, and it really got to me at one point. And just at that moment a wonderful older faculty member helped me to regain my perspective. She was aware of the competition, the pettiness and the jealousies, she had been on the receiving end herself. “Don't let them bother you,” she said. “Just remember why you're here," and she smiled as she pointed to a bunch of students playing frisbee on a lawn nearby. "We all, in the end, want to be loved, that's all we really want, even them," as she turned her head towards the distinguished professors at the reception. And suddenly I remembered my mother, the source of all my deepest love and always my greatest champion. My mother always told me that the reason people did mean things to one another was because they couldn't see the good in one another, they couldn't see the God in one another. Like she saw in me, which always made me feel number one in her eyes, and in God's eyes. It was the reason I always went running to my mama whenever the world treated me harshly or unjustly, back home with my mother the tears would be wiped away and I'd get a new transfusion of love which comforted me and contented me and eventually gave me the courage to venture out again into the hard, cruel world. I believe that most of us, myself included, have been deceived by a fraudulent economic, political and sociological philosophy that celebrates our ambition for wealth and power and fails to acknowledge the deeper truth of our identity. That truth can at times break through the cynicism of our world and fill our hearts with what we each yearn for---to know that we are loved simply and purely for who we are, not for what we make of ourselves in our work or careers. We all, in the end, want to be loved, don’t we, and the more we forget that we are already loved, the more we feel the need to be ahead of everyone else. How ridiculous the need to be first in line on the highway, the supermarket, the feeding trough, the workplace, the list of billionaires--how ridiculous to be so petty and jealous of friends, neighbors, sisters and brothers, co-workers, when you consider the job that has to be done. "We all, in the end, want to be loved, that's all we really want," and that's what the real job is for all of us. That was the job that Jesus sketched out for us as he stretched out for us upon the wood of two crossed beams, condemned, as it says in Wisdom, "to a shameful death" for daring to love even the ones who hung him on that hill, the very ones who most hungered for what he offered. "Just remember why you're here," for the little children who are in our midst: they sit beside you and in front of you and behind, they sit with mean faces on the highway, the supermarket, at the dinner table, behind a desk in the office, before a blackboard, even sometimes in a pulpit. 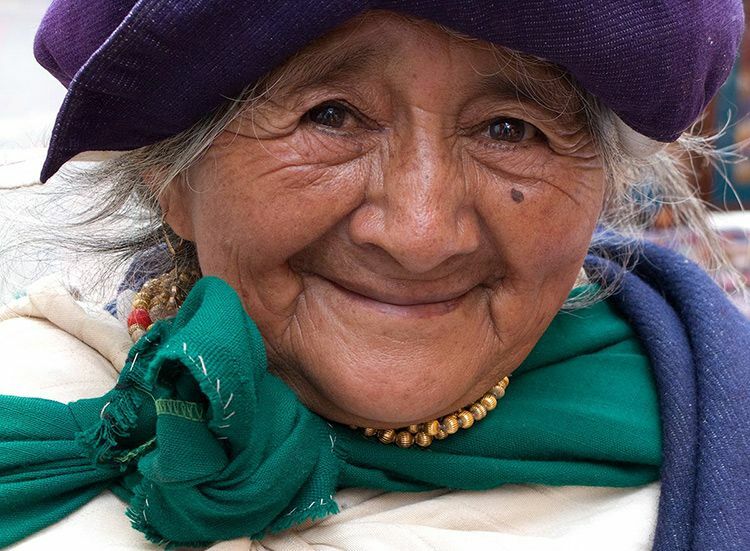 "Just remember the real reason why you're here," why we are all here: to advance the development of all life and all our lives through cooperation, altruism, generosity and compassion. To be the face of love, just simply that. I hope that Jeff Bezos gets that. I hope we all do.